The travel-friendly Math Magic Mixer Math Game by Small World Toys is a cool way to get kids of all ages thinking about numbers and having fun at the same time. 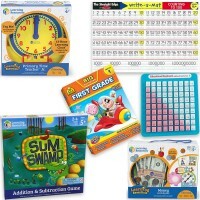 Number fun anytime, anywhere! 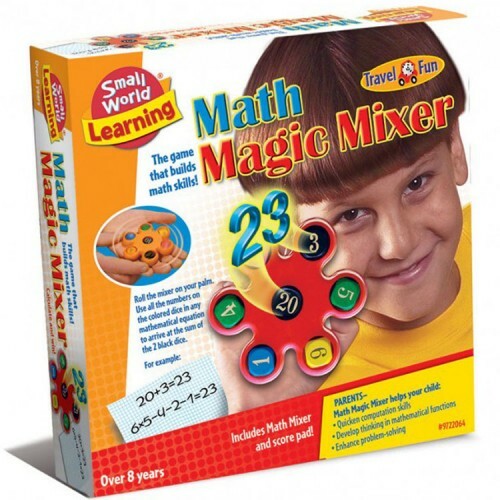 The travel-friendly Math Magic Mixer Math Game by Small World Toys is a cool way to get kids of all ages thinking about numbers and having fun at the same time. 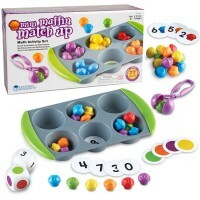 This challenging and exciting game features a Math Magic Mixer with 5 colored dice and 2 black dice. 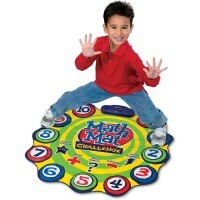 Spin the mixer in your hand to shake up all the dice. 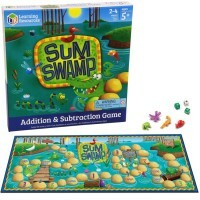 Then, use all the numbers of the colored dice to create equations that produce the sum of the black dice. 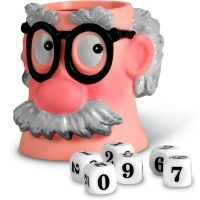 For example, if your black dice show a 20 and a 3, you want to create an equation that equals 23. 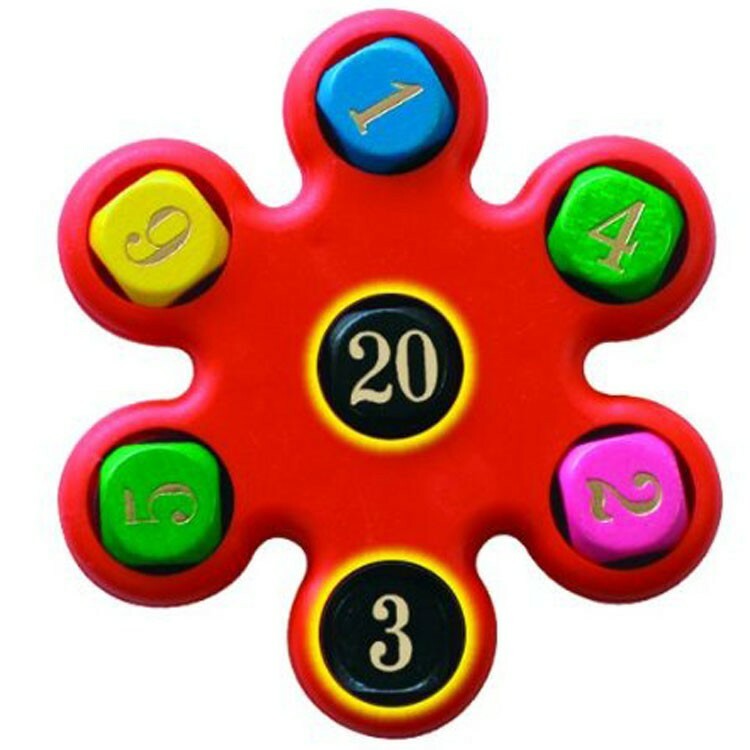 Use all the numbers on your colored dice in any way you can - multiplication, division, addition or subtraction. Do whatever it takes to reach the black dice sum. 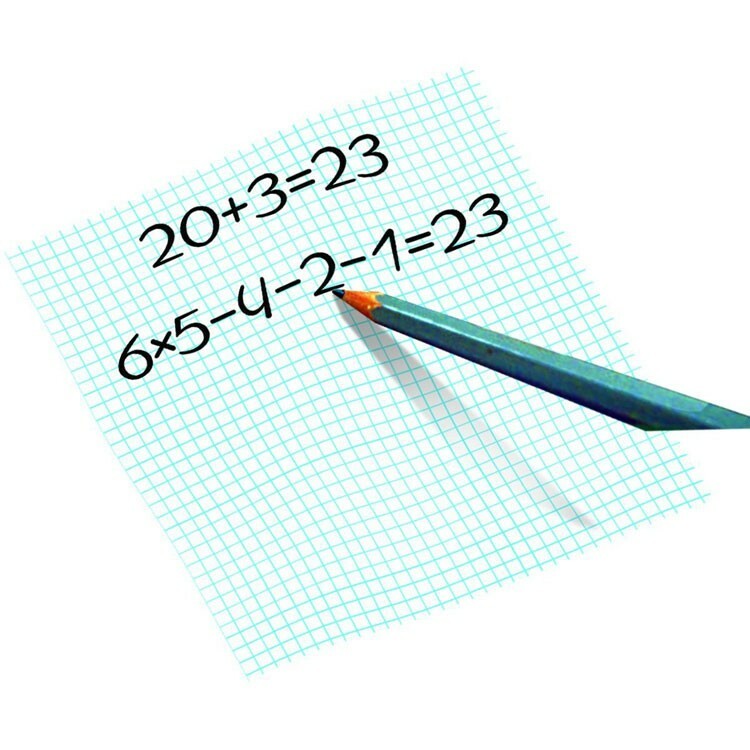 In the above example, you could do 6x5-4-2-1 = 23! 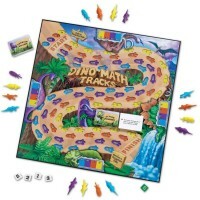 This cool activity set from Educational Toys Planet includes a Magic Mixer, 7 dice that are framed into the mixer so they'll never get lost, and a score pad. 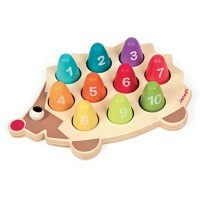 Small World Toys Math Magic Mixer Math Game is great for homes, classrooms, or on the go fun for number lovers of all ages! 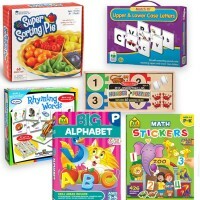 Gather your friends, family, or play on your own. 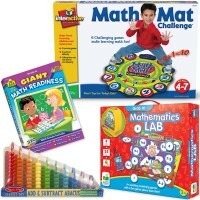 Challenge your problem solving skills and learn how to use all sorts of mathematical functions! 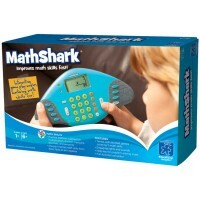 Dimensions of package 1.57" x 7.09" x 7.09"
Write your own review of Math Magic Mixer Math Game.